Septic Tanks, Polk City, FL | Averett Septic Tank Co Inc. Septic Tanks, Polk City, FL | Averett Septic Tank Co Inc.
We are equipped to handle repairs on septic tanks, no matter how big or small the problem may be in Polk City. At Averett Septic Tank Co Inc., we know that your septic system is an important part of a properly working home in Polk City, Florida. Luckily, when you need help with septic tanks, drain fields, or any other part of your septic system, our experienced professionals are ready to assist you. Your septic tank sees regular use and therefore should be installed and maintained properly. Installation – When it comes to the installation of septic tanks, it is more than just putting the tank in the ground. Not only does it need to be the proper distance from your home, but you also need the right size tank for your household usage. We are equipped to assist with the installation process so you feel confident your septic tank is installed correctly. Repairs – As your septic system ages, it is possible that your tank will need repairs. At Averett Septic Tank Co Inc., we are equipped to handle repairs on septic tanks, no matter how big or small the problem may be. We also provide 24-hour emergency service if you discover a problem with your septic system. Maintenance – Routine maintenance of septic tanks is the best way to ensure that they remain in good condition, as well as troubleshoot issues before they become major concerns. We are happy to provide routine septic pumping and maintenance for your septic tank so you have peace of mind. Inspections – We also provide real estate septic system inspections for those who are interested in buying and selling Polk City properties. Simply give us a call to schedule an appointment, and we will be happy to assist you. 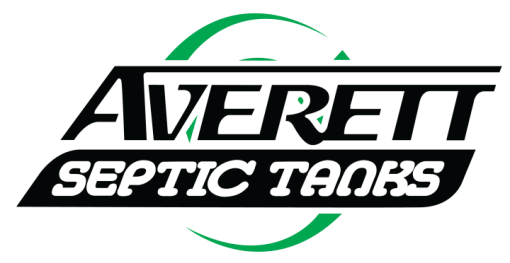 You can rely on our team at Averett Septic Tank Co Inc. for all your septic services in Polk County. With over 50 years of experience, we will always work to ensure you get the best service and the best results. Call us today!